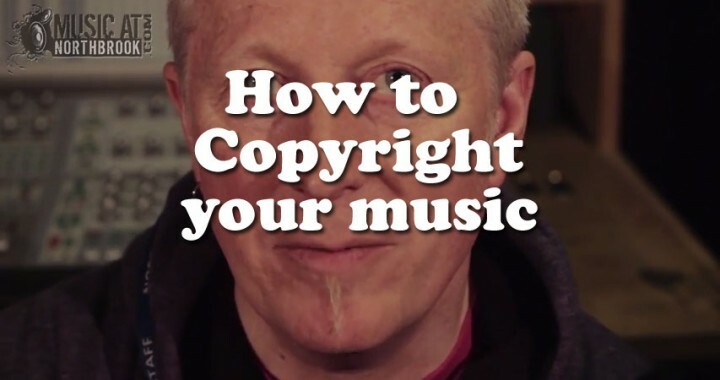 Mike Pailthorpe is the Music Business Degree course leader and in this video he talks about music copyright in the UK. 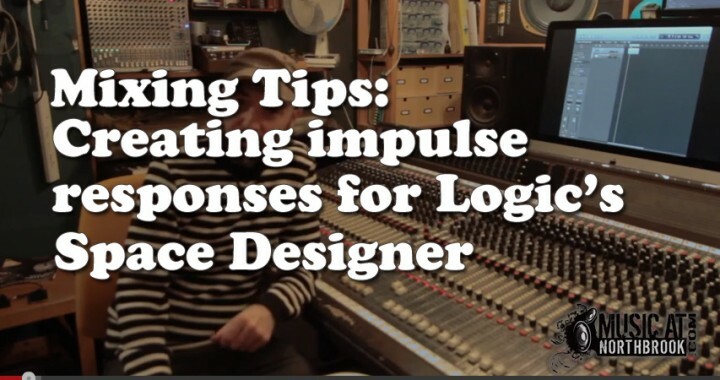 Music at Northbrook’s resident sound sculptor Julian Tardo shows you how to turn a real plate reverb into a convolution preset for Logic’s Space Designer plugin. 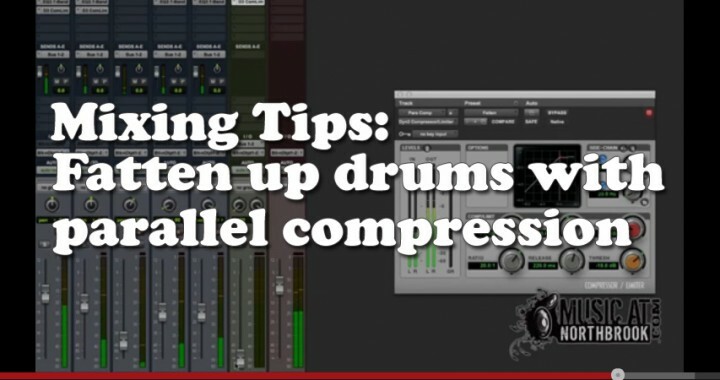 Music at Northbrook’s mix wizard Geoff Woolley takes you through a parallel compression technique to help fatten up a live drum recording. 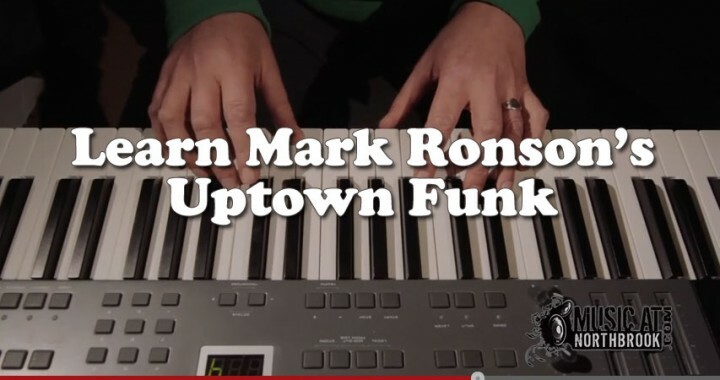 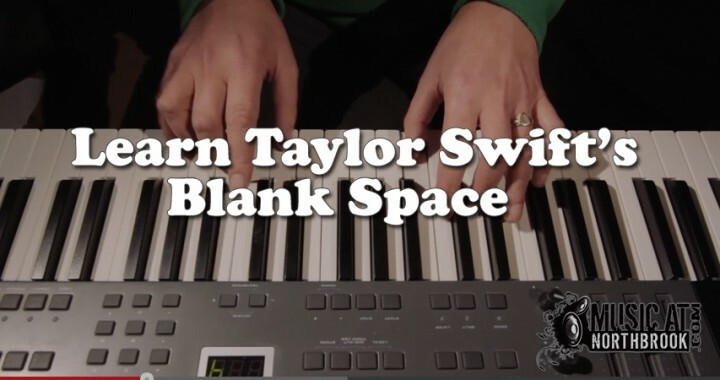 Music at Northbrook’s very own chord-conjurer David Cash shows you how to play the hit single – Uptown Funk.